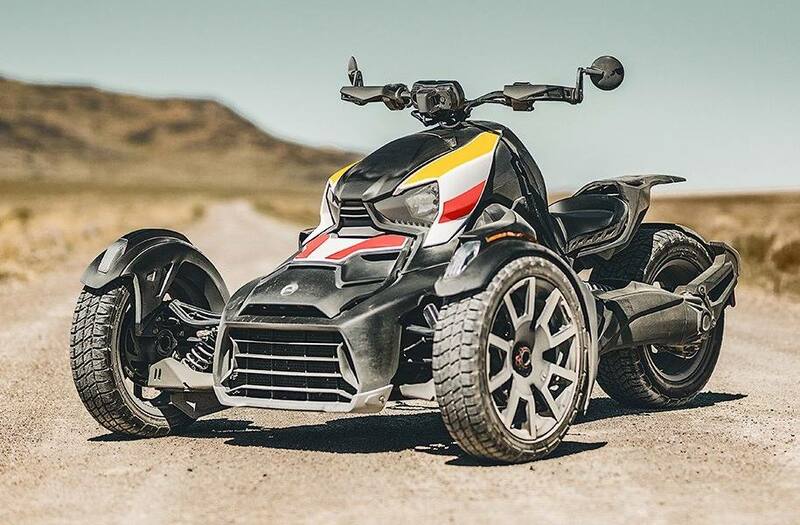 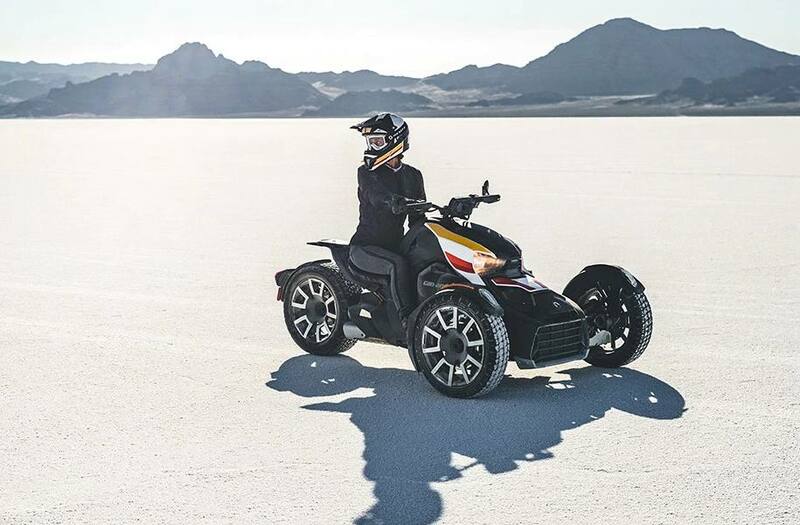 THE ALL NEW 2019 CAN-AM RYKER 900 ACE RALLY EDITION! This unit is a real head turner and affordable for almost anyone to ride! 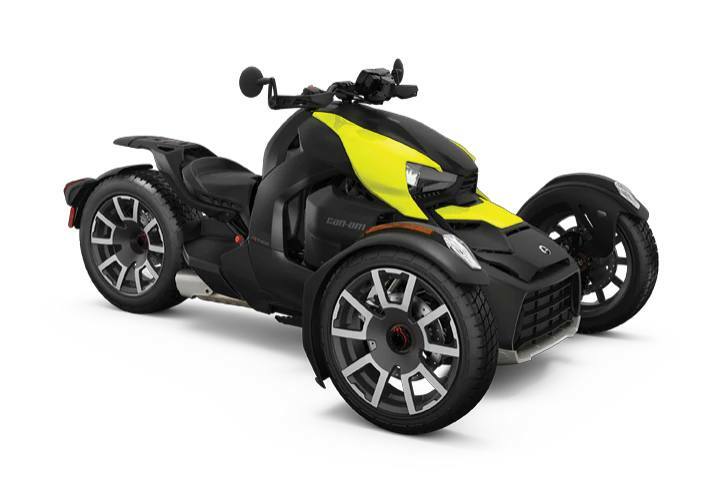 Give our sales department a call for more details.